Todd Miller, an assistant coach with the Ontario Hockey League’s Barrie Colts since 2010, recalled being immediately wowed by the laid-back kid from Kitchener, Ontario. At the end of the 2009-10 OHL campaign, Scheifele's rights were traded by the Saginaw Spirit, along with a second-round choice in 2013, to the Colts in exchange for goalie Mavric Parks. Two weeks later, Scheifele signed with Barrie for the 2010–11 season. Dale Hawerchuk, the former NHL standout and Hockey Hall of Famer who has handled head coaching duties with the Colts since 2010, had high praise for Scheifele even before the centreman donned Barrie colours. Even so, the pair weren’t quite sure – at least not at that point – what type of player they had in the fold. And a player that wasn’t overly eager to see practices come to an end. “You couldn’t get him off the ice,” recalled Miller. “After practice, I’d always work with him on stuff. He’d be on there until the Zamboni would go off. He had that passion more than anybody we’ve had. The only other guy I could compare him to is (Florida Panthers defenceman) Aaron Ekblad. The passion that those guys had – they always wanted to compete against one another. 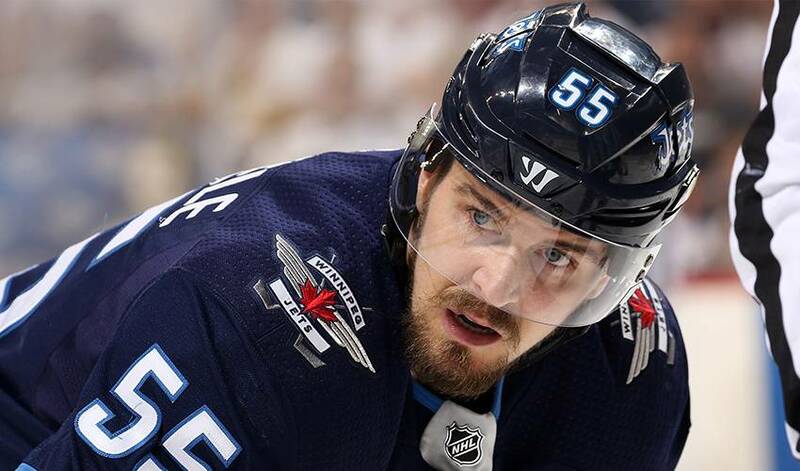 Scheifele, who recorded 217 points in 158 career OHL games and 53 points in 34 career OHL playoff games, wasn’t only engaged when it came to practices, preparation and puck drop. When the team scheduled a community event, they knew they could count on their fan-friendly forward. Just like it has been during his days with the Winnipeg Jets. These days, Miller enjoys any chance to watch his former player make an impact at the NHL level, including in this year’s playoffs. In 11 games, Scheifele has nine goals and 14 points. Just like he was during his Colts days.